The Future of "You Won't Believe What I Did Last Night"
IA Collaborative uncovered an a new opportunity for Entertainment Cruises to attract a Millenial audience: by creating a curated, end-to-end, bespoke experience that offered something dramatically different from any other "boat cruise" on the market. 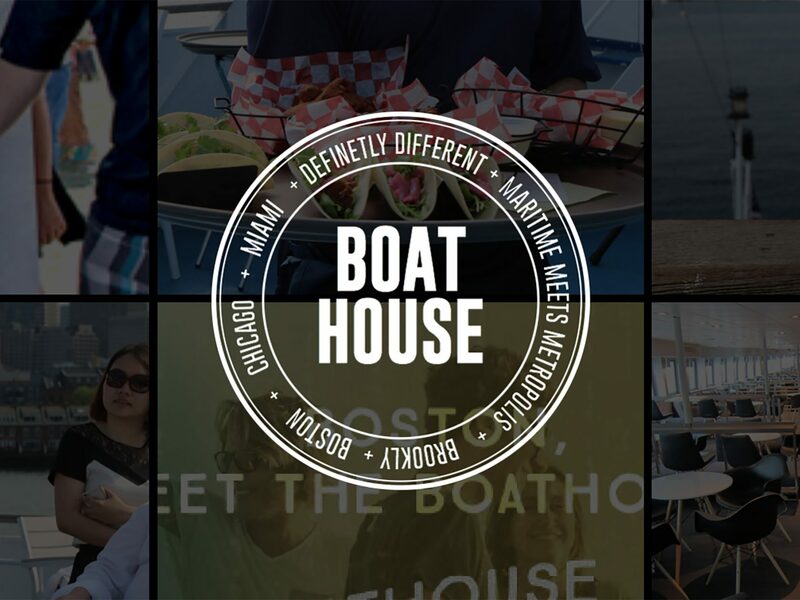 Called "Boat House," IA designed the brand, the boat, and the experience - and built the business strategy and profit models to support the offering. Entertainment Cruises prototyped the new experience with users, which quickly proved the value of the new offering: weekend bookings increased 500% over the previous summer, and a large percentage of guests were repeat visitors. 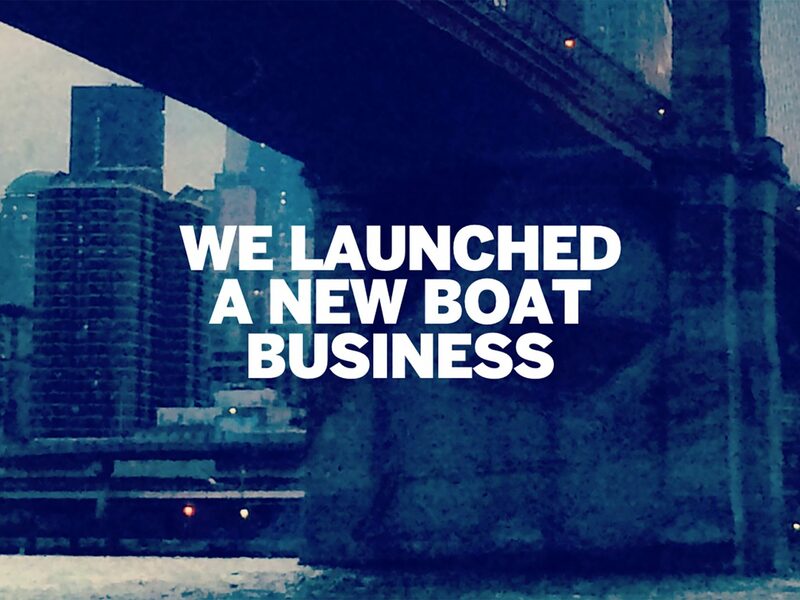 IA Collaborative's boat designs were incorporated into future fleets.